Yesterday, Wired.com published an article titled “Meet The Brilliant Young Hackers Who’ll Soon Shape The World” about a group of seven college-age men who seem quite bright and quite interested in computers. “LOS ANGELES NOVEMBER, 2019.” So, with that stark title card, begins the film that presented the most fully realized vision of the city’s future in cinema history to that point — and maybe still to this day. 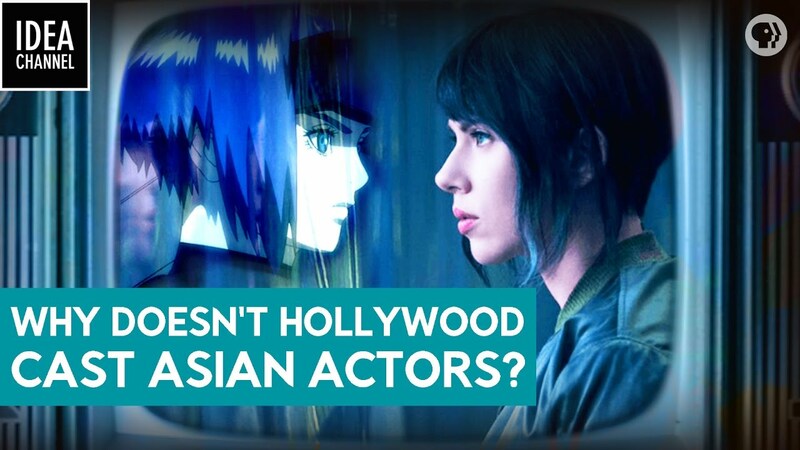 Why Doesn’t Hollywood Cast Asian Actors? One of the many problems with Alien 3 was its lack of escalation. 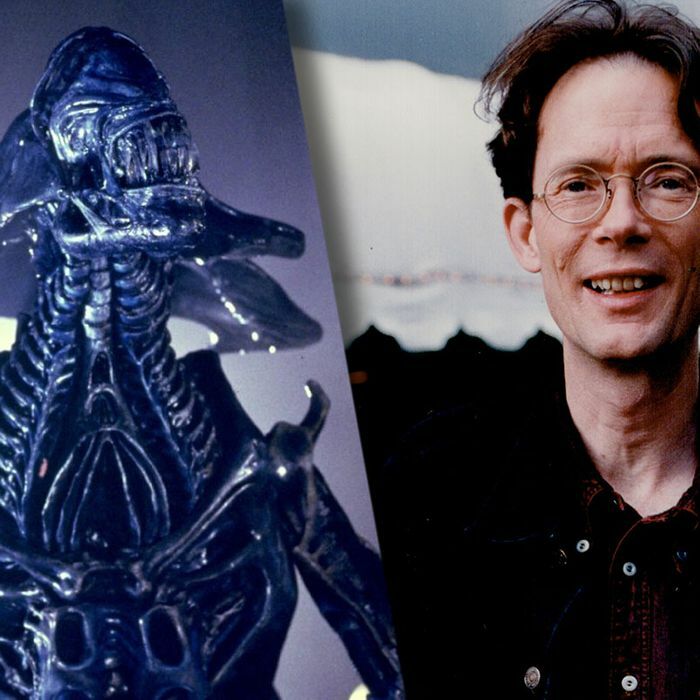 The first film in the franchise, Ridley Scott’s Alien, was a claustrophobic monster movie about a small group of underqualified people trying to escape a murderous creature.